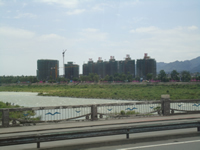 Urbanization has been the new buzzword in China ever since the opening of the 18th National Congress of the Communist Party of China (NCCPC) in November 2012. Former President Hu Jintao’s report outlined the tremendous growth in China since economic reforms started more than 30 years ago. 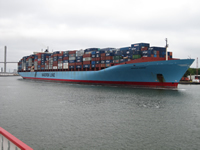 For example, China now has the second-largest economy in the world. 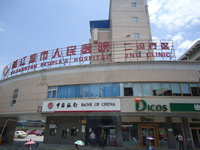 In 2012 its per capita GDP reached USD$6,100 (National Bureau of Statistics 2012). 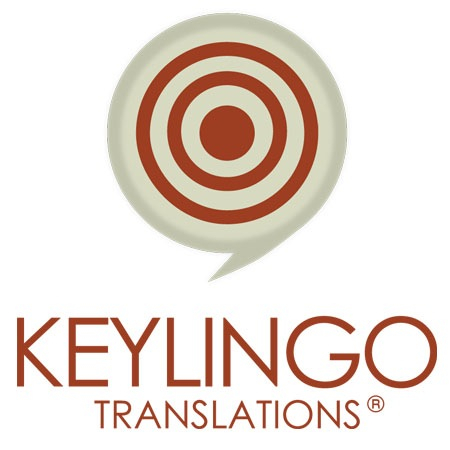 Editor’s Note: Keylingo, founded in 2004, is a global translations services company with many locations throughout the U.S. and Canada and is one of the China Research Center’s corporate sponsors. 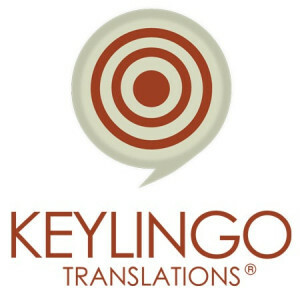 Center Director Penelope Prime asked Bernie Colacicco, Keylingo Georgia Managing Director, to share some insights into the changing translation services market with a particular focus on Chinese language translation challenges and opportunities. Q:Many trends in the economy point to growing internationalization of business, such as growing exports, more foreign investment, growing tourism, etc. Does the growth in your industry track these trends closely?